« Skeleton Harbor – “Maiden Voyage” OUT NOW! 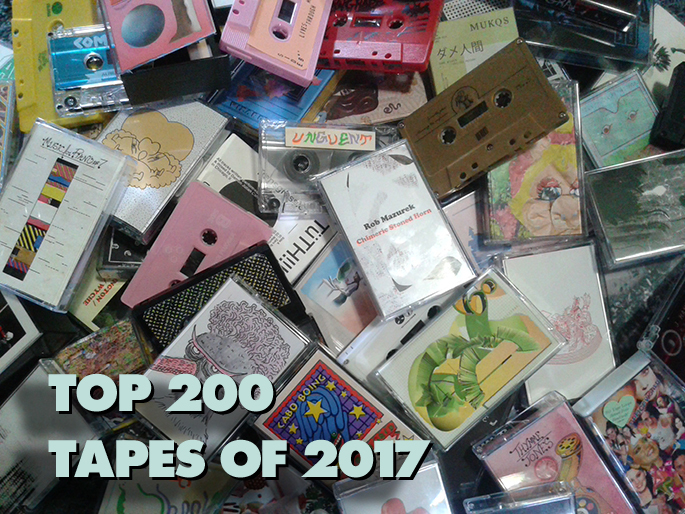 “The Work Of The Spider” made it to number 41 on Tabs Out’s “Top 200 Tapes Of 2017” list. Thanks Tabs Out Crew! This entry was posted on December 13, 2017 at 7:19 am and is filed under News, Reviews with tags Muzan Editions, Tabs Out. You can follow any responses to this entry through the RSS 2.0 feed. Responses are currently closed, but you can trackback from your own site.